The tournament will feature over 25 different countries worldwide. As a sponsor of the League of Legends European Championship, Red Bull has teamed up with Riot Games in Europe to host the Red Bull Player One 2019, a worldwide one-vs-one League tournament geared toward amateur players. Beginning in April, the tournament will feature over 25 different countries from around the globe. Winners of each national final will receive an all-expenses paid trip to Brazil, where they’ll get a chance to train with professionals in the Red Bull Player One Bootcamp. The tournament will make numerous stops on its tour through Europe, including Italy, Sweden, Spain, and Serbia. The finals will be held in São Paulo, Brazil in December, where players will battle it out to see who will be crowned the Champion of Summoners. Featuring a Blind Pick draft, the tournament will follow classic one-vs-one rules: The first player to reach 100 creep score, destroy a tower, or secure first blood wins the match. 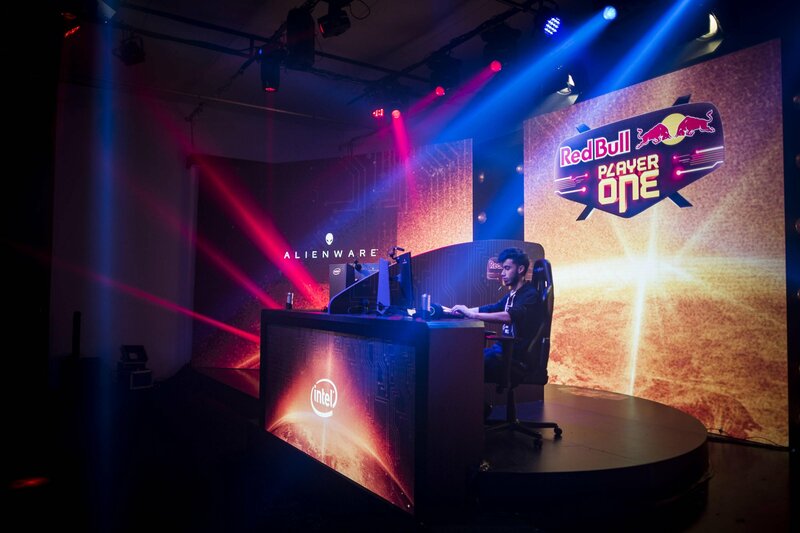 Red Bull Player One first debuted in Brazil in 2015, but has since grown on an international scale with over 30,000 competitors. Earlier this month, the energy drink company revealed its sponsorship of the game’s competitive European region, the LEC, and announced it would be teaming up with the League developer to host competitive events across Europe. To compete in the Red Bull Player One 2019, players must be at least 16 years old and can’t be participating in the LCS, LEC, LCK or LPL. Likewise, players can only compete in one national qualifier and must have all the appropriate travel documentation to compete in the international event. More information on how to register will be released in the near future.